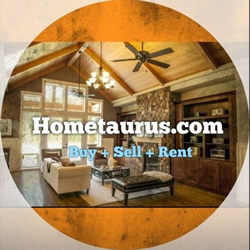 Hometaurus is an online residential real estate marketplace for home buyers, home sellers, home renters and professional real estate agents in the United States. Hometaurus.com was founded by Bruno Linares in 2008 with headquarters in Miami, Florida, when he recognized the need to innovate real estate industry and move majority of operations to the Web. Hometaurus created 3-D (three-dimensional approach) to real estate industry. On one hand, our mission is to empower consumers with information and tools to make smart decisions about homes for sale and homes for rent in the United States. This includes descriptive property listings, information about the neighborhood, historical sales in the area and other important statistics. On another hand, Hometaurus.com is the platform for real estate brokers and real estate agents to promote property listing with the management tools and CRM system offered by the website. This allows generating quality leads from online traffic of potential customers interested in buying, selling or renting properties. Our main goal is to connect sellers and buyers in the secure fashion by helping them make informative decision on property acquisition. Gansoo is the third dimension of Hometaurus.com. It is the service marketplace where you can find contractors or any home service in your area including plumbers, locksmith, painters, title companies, architects and others. 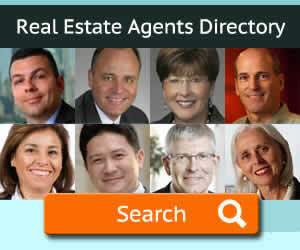 The services can be requested by potential buyers and by real estate professionals to improve properties on the market. The website has more than 1.2 million registered members and 350 thousand unique monthly visitors from all over the world. 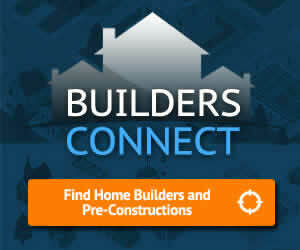 Hometaurus business model involves selling membership and secure access to the platform for real estate professionals. Paid members have extensive set of tools that are not available to free non-members. Hometaurus is a fast growing real estate community and the vendor of MLS data exchange IDX with a large inventory of property listings that are shared between partner networks providing access to buyers around the world.